Looking for a June Scripture Writing Plan? Here ya go. I make them every month to fit inside the Travelers Notebooks. Follow my Facebook Page for Free printable notices. You get one day extra (31 verses). Download the June Scripture Writing Plan for printable Family Bible Journaling Prompts PDF for Travelers Notebook at the bottom of this page. Creat an entire Travelers notebook with the your Bible journaling June with this matching kit. Print out the 8 PDFs (16 TN pages) twice. Decorate with the elements. Do you find yourself having difficulty finding time for Bible reading? Would you like to develop a morning routine habit of pray and Bible reading time? I need this challenge! When I lack time in the Word I become spiritually dry and walk in my flesh. Uggh! Double uggh! 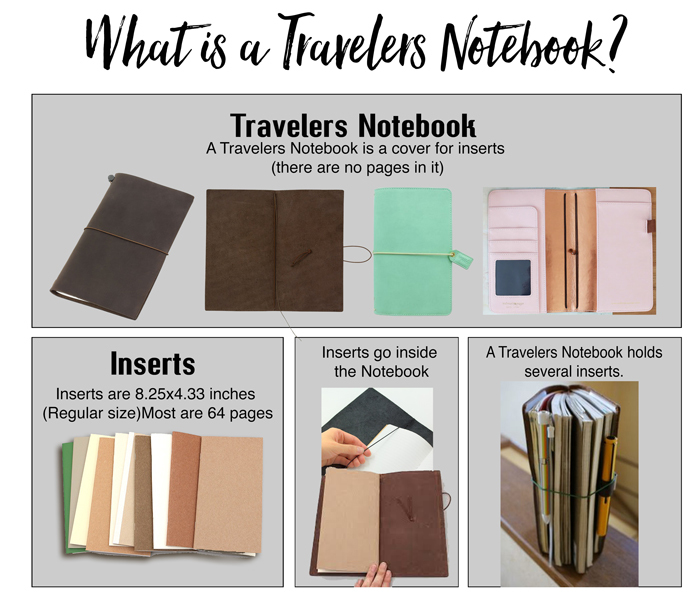 If you would like to join me, sign up below to receive a free checklist and several printables now and weekly Travelers Notebook Printables. I'm on Facebook Live at 7pm Tuesday evening Eastern time. Join me as we talk about finding time in our busy lives to make God the priority and tips on Bible journaling. Want to thank me? Leave a comment below and share this page. Thank you! Follow my Facebook Page for more FREEBIES!